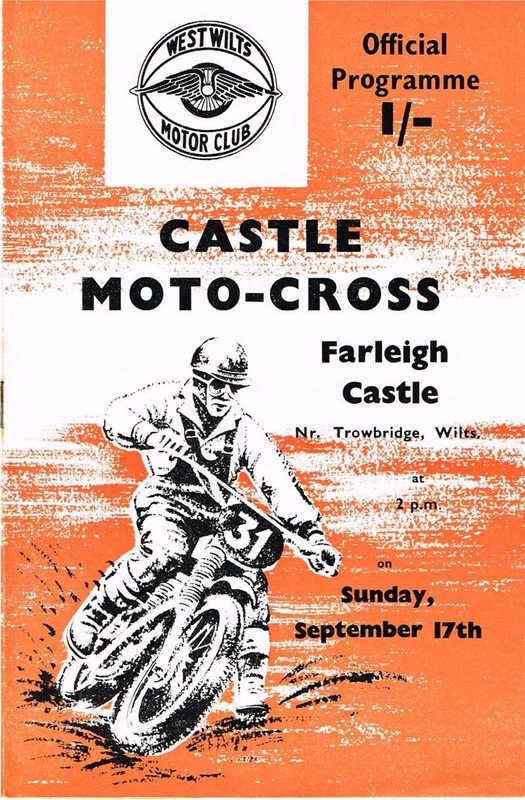 Farleigh Castle. 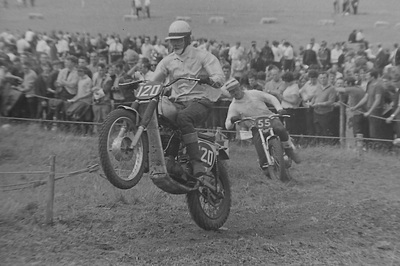 Maybug Trophy Scramble. 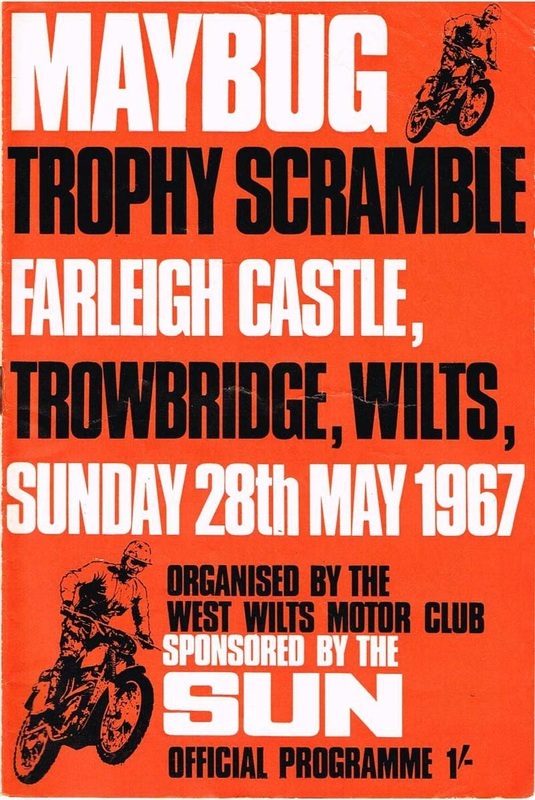 Sunday 28th May 1967. 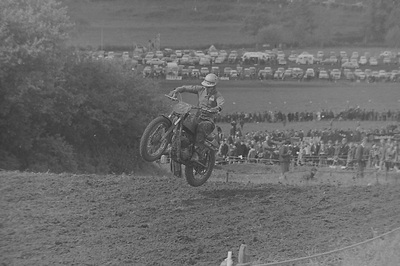 Farleigh Castle. 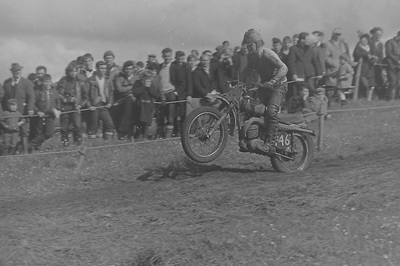 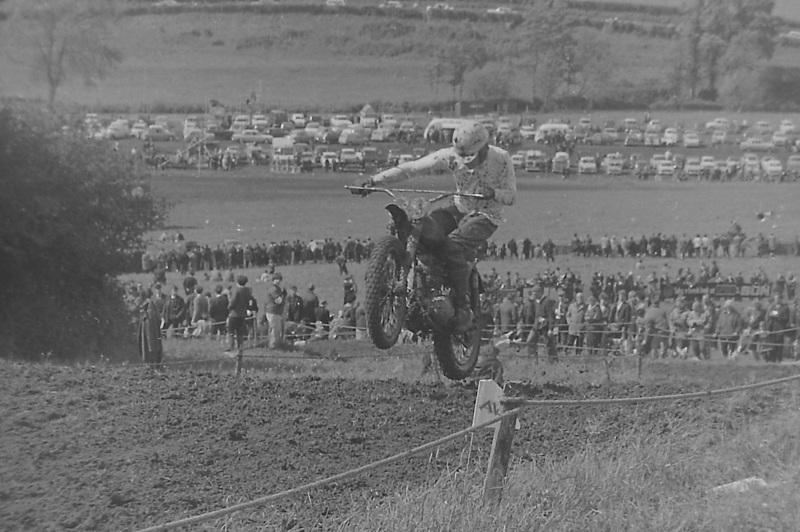 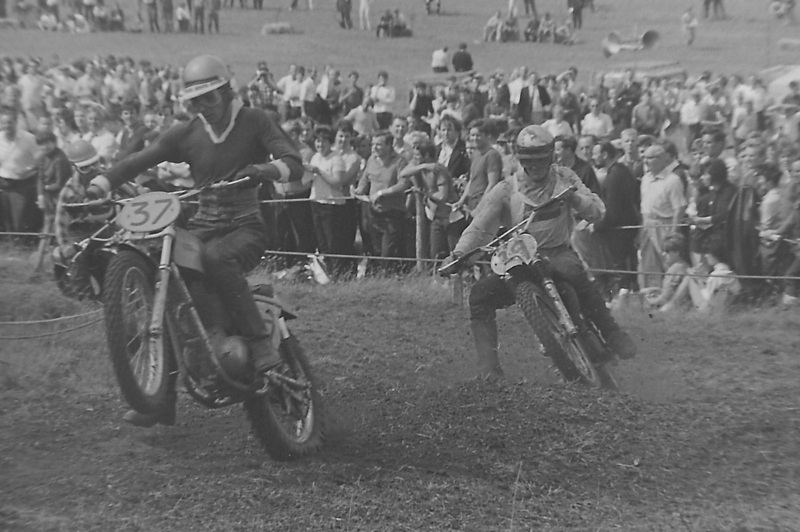 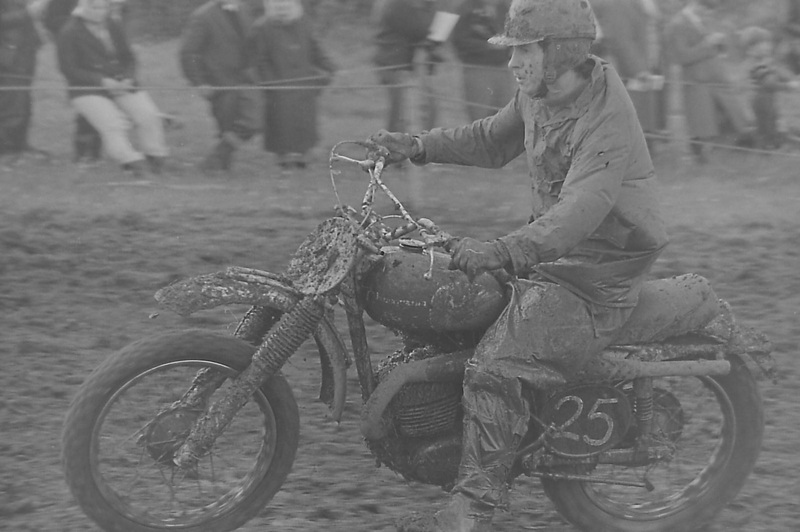 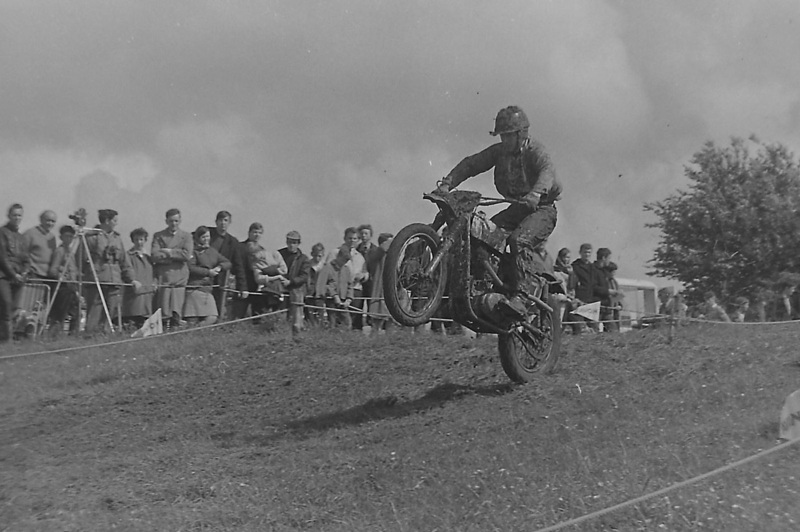 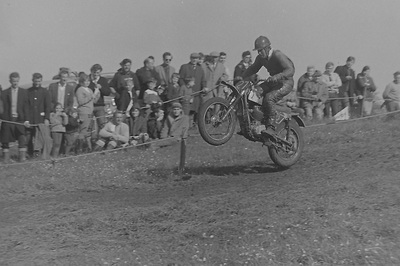 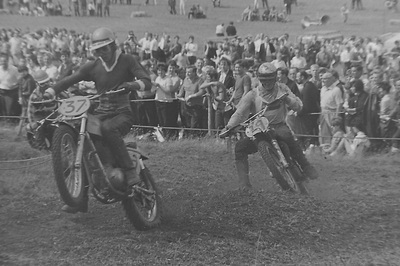 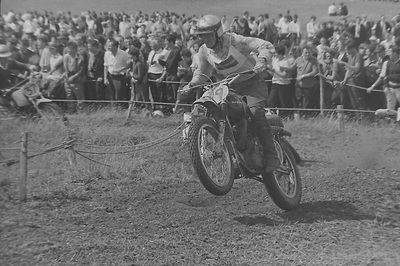 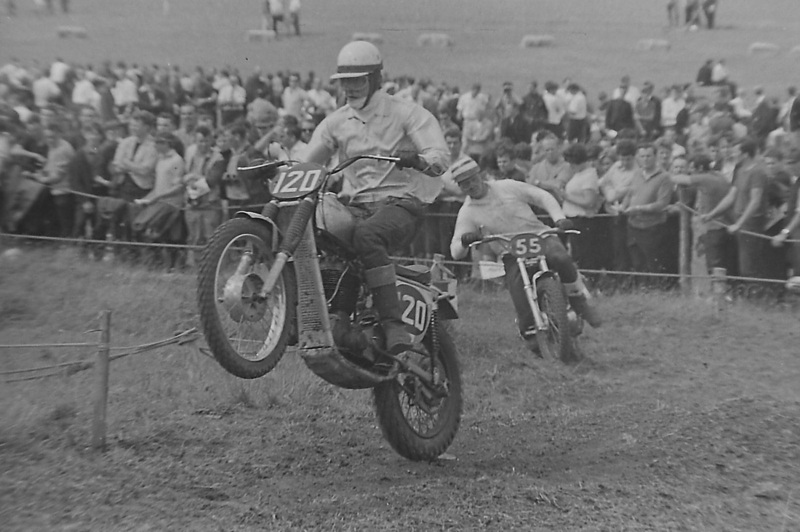 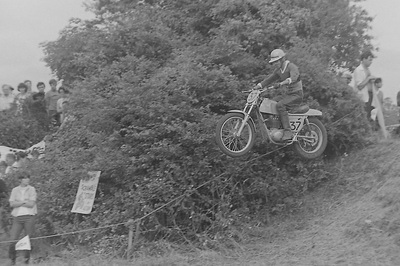 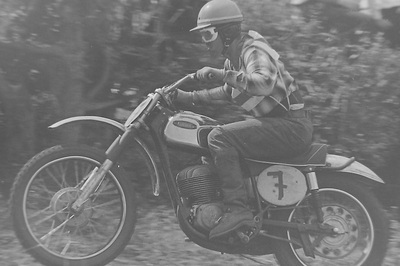 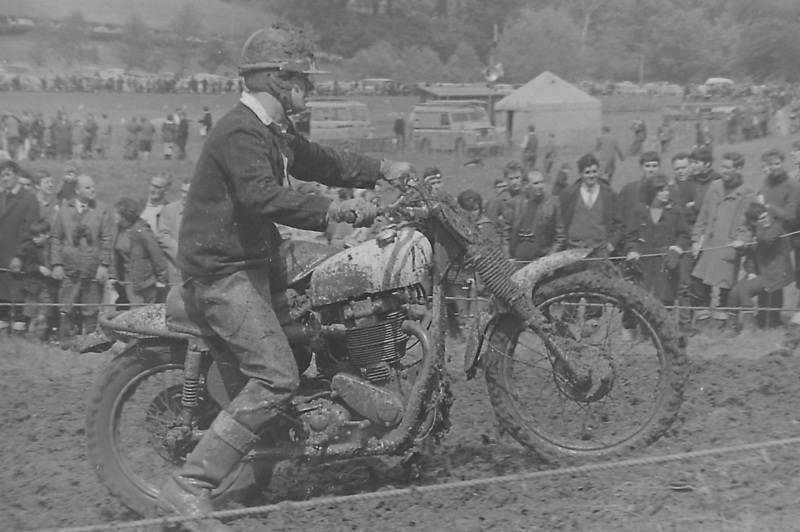 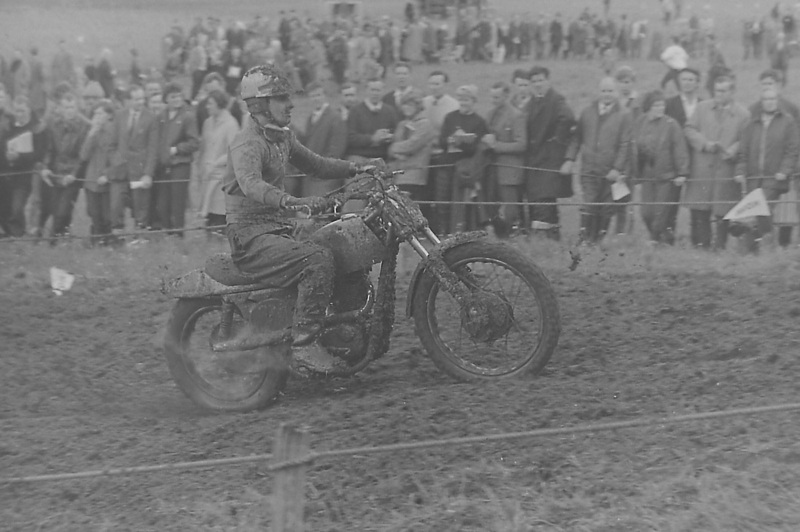 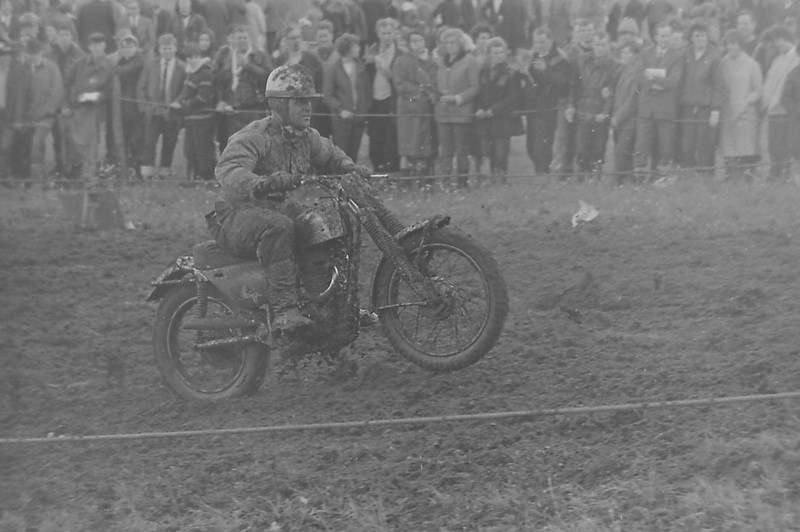 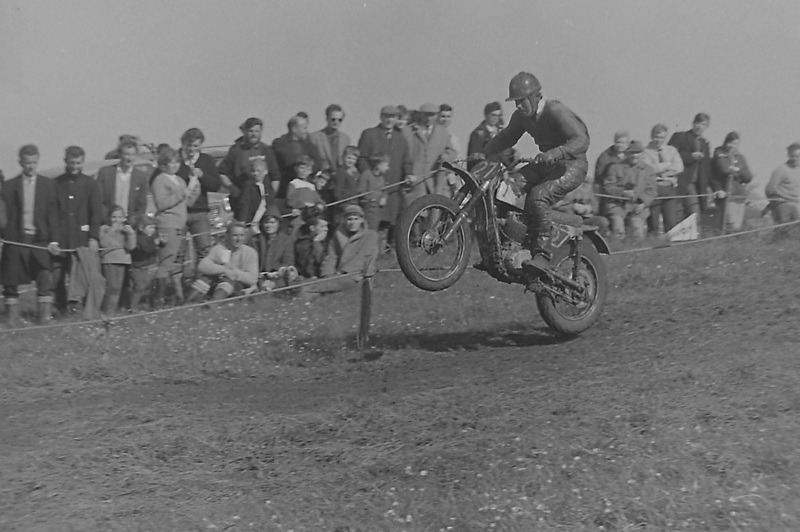 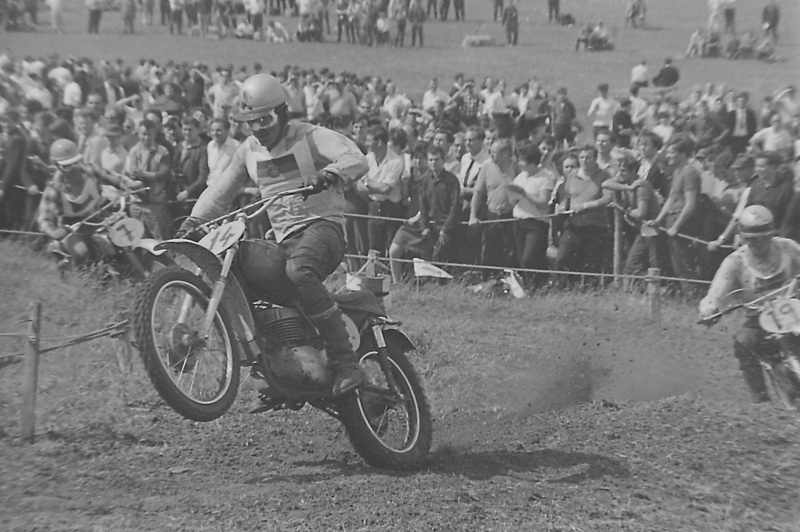 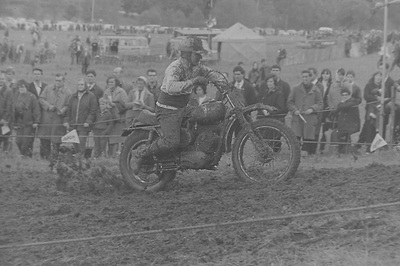 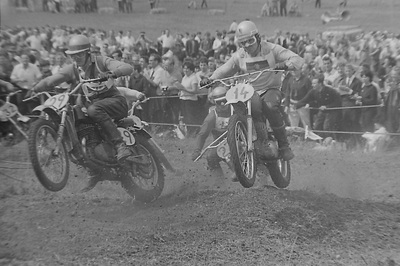 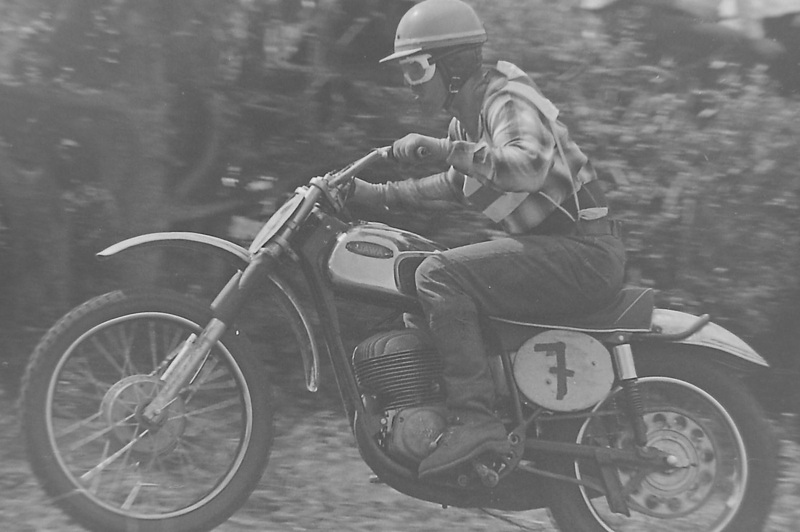 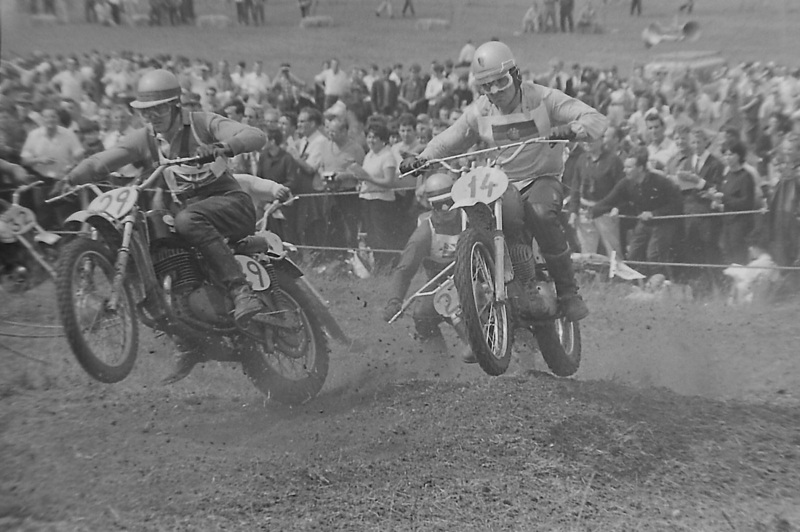 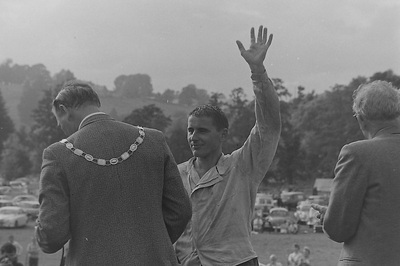 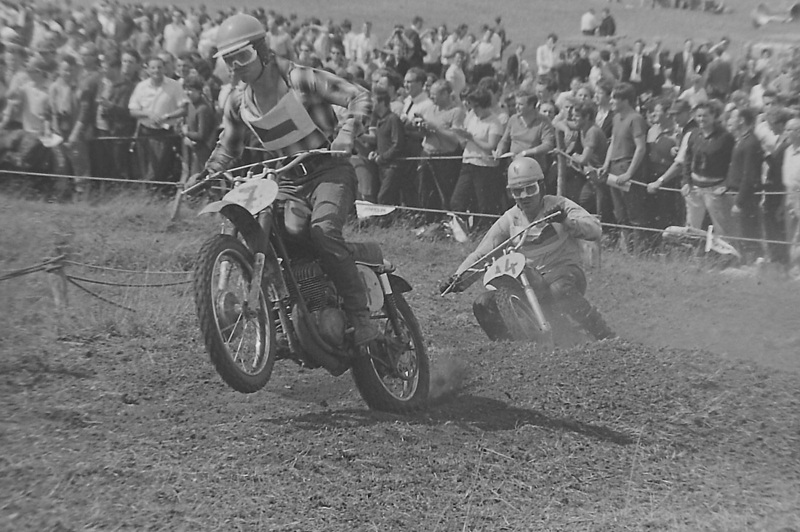 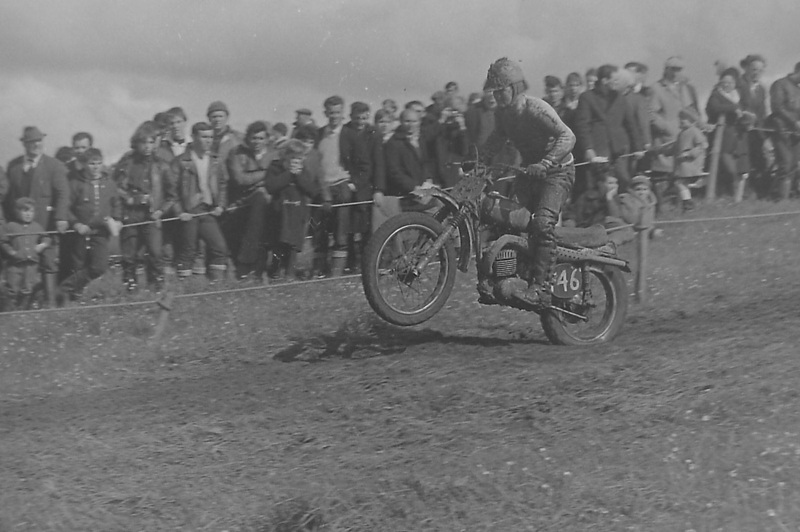 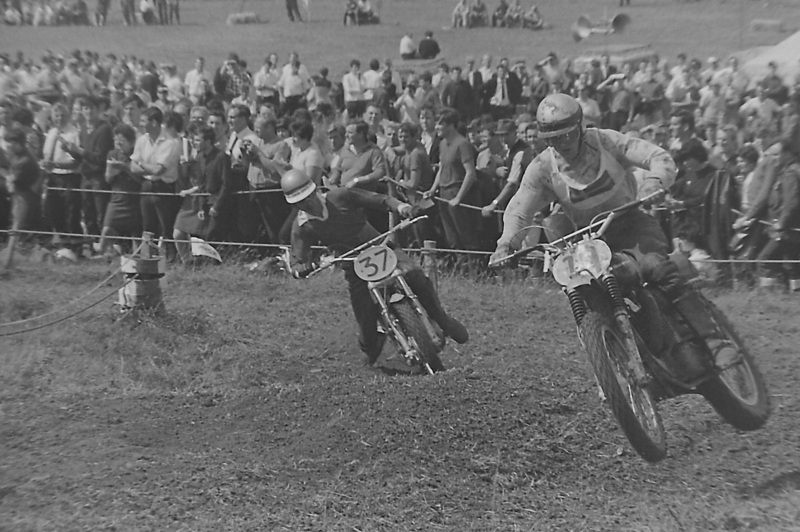 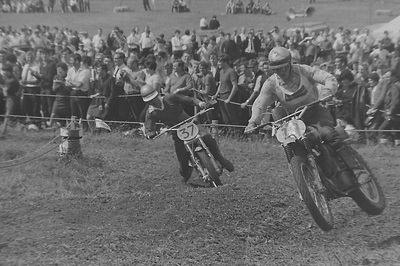 International 500cc Moto-Cross Grand Prix. 30th July 1967. Farleigh Castle. Motocross. 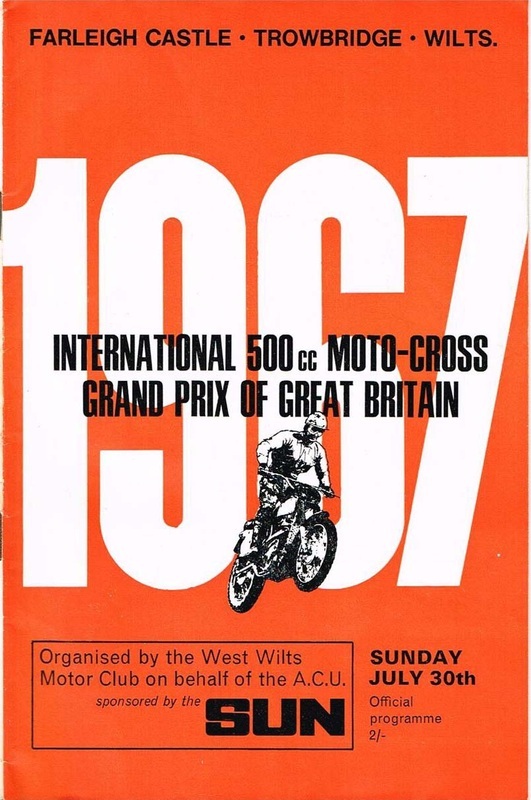 Sunday 17th September 1967.